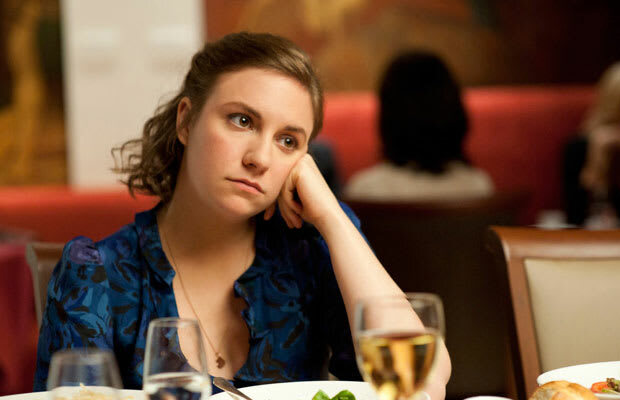 As Hannah Horvath, Dunham is the girl of the show whose lofty ambitions far exceeds her will to actually accomplish anything, yet her naiveté makes her the endearing lead. She believes herself to be the “voice of her generation,” yet she hasn’t penned more than the memos she writes for her internship. After being cut off by her well-to-do parents, she’s attempting to land a paying job, yet she doesn’t realize her own quirks make her unhirable. Most crippling of all, she’s convinced of a relationship with a scrawny man-child to whom she seems to mean nothing more than a perennial hook-up.